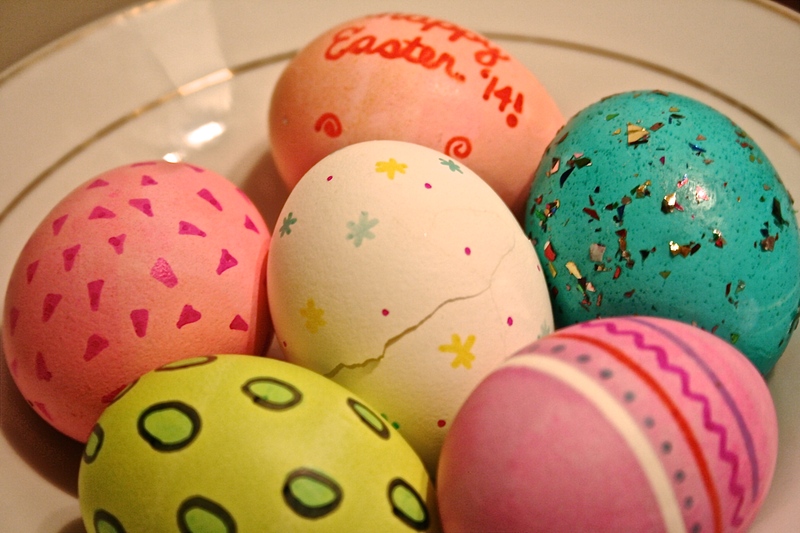 When was the last time you decorated an Easter egg? Unless you have children of your own, are actually a child yourself (you probably shouldn’t be reading this) or are just super into holidays, the answer is probably a very long time ago. I couldn’t remember the last time I decorated an Easter egg. 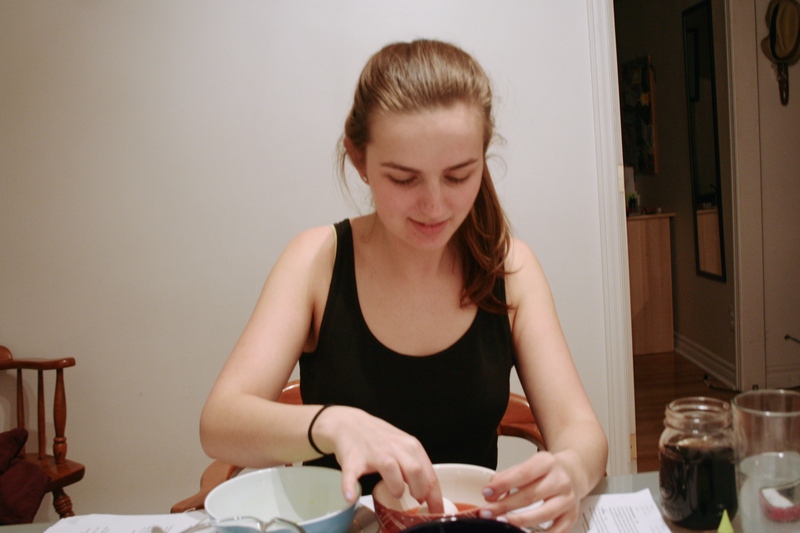 I don’t really celebrate Easter, other than seeing family and eating copious amounts of food, so the whole Easter egg decorating tradition got old as soon as I did. Last Easter I wasn’t able to go home (one of the cons of going to a far away university), but still wanted to celebrate. I have a large collection of Sharpies (especially in pastel colours) and had an abundance of eggs in my fridge (don’t ask) and was ready to get my hands dirty. Literally. Here’s what went down. 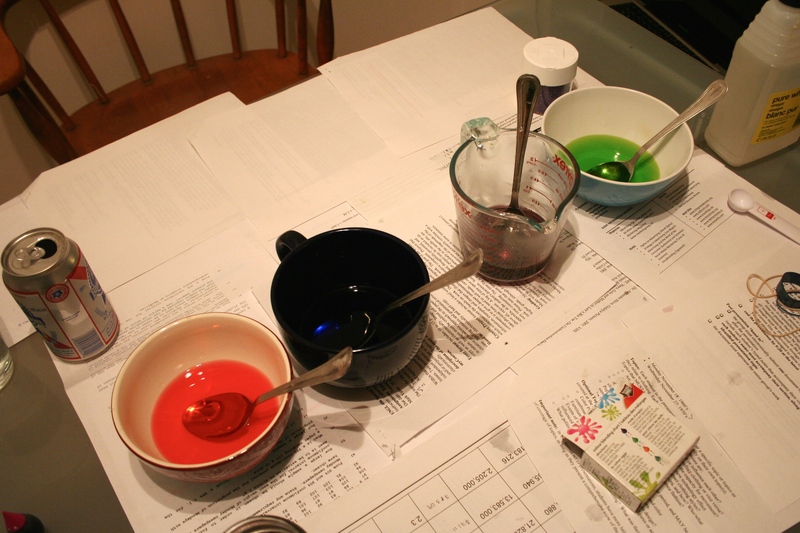 We started off with the basic steps: hard boiling half a dozen eggs, adding dye to boiling water, dipping the eggs in, etc. 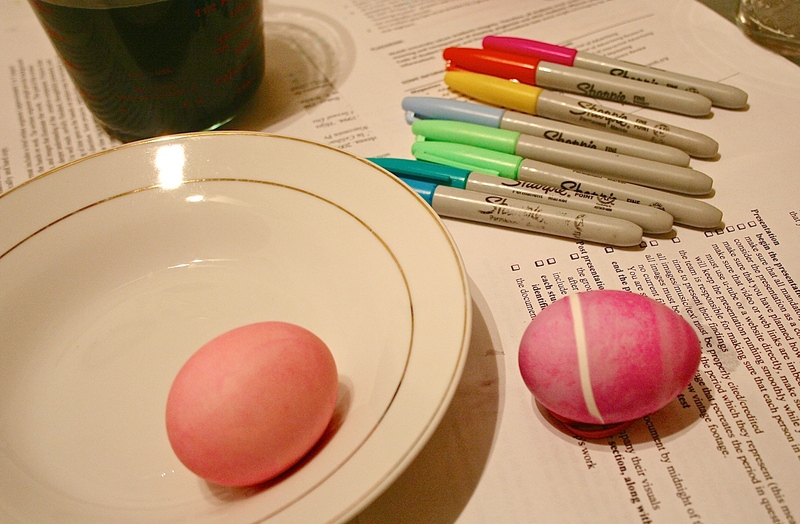 When the eggs were all dyed and dryed, it was Sharpie time. 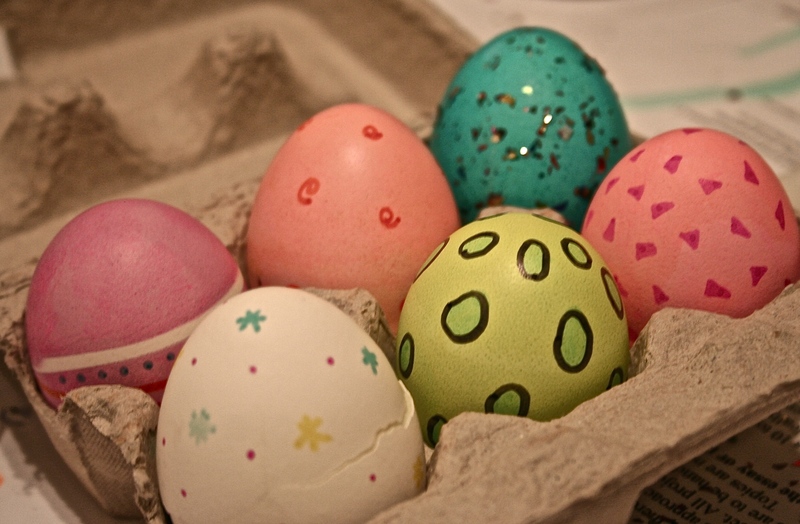 I took similar coloured Sharpies, in a shade or two darker than the dye, and went wild with doodles, stripes and dots making these colourful eggs actually look like Easter eggs.